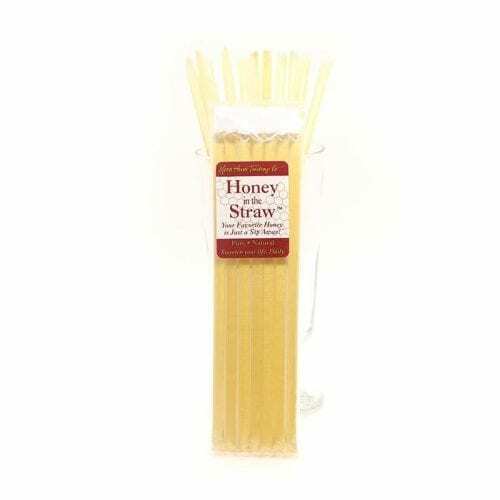 For everyone who wants a measured serving size of honey goodness, or to put in coffee or tea or drizzle on fresh fruit. 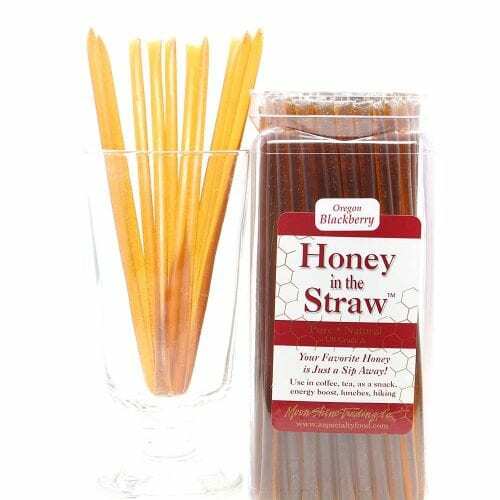 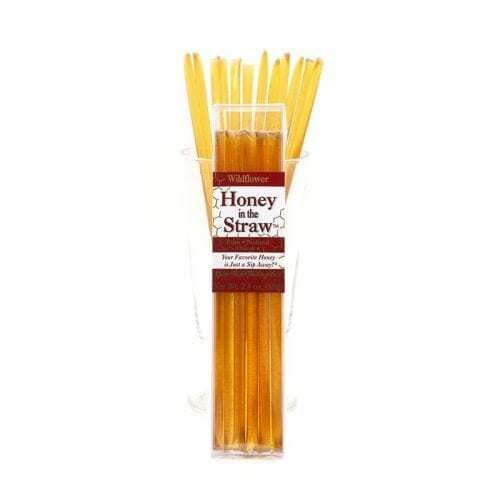 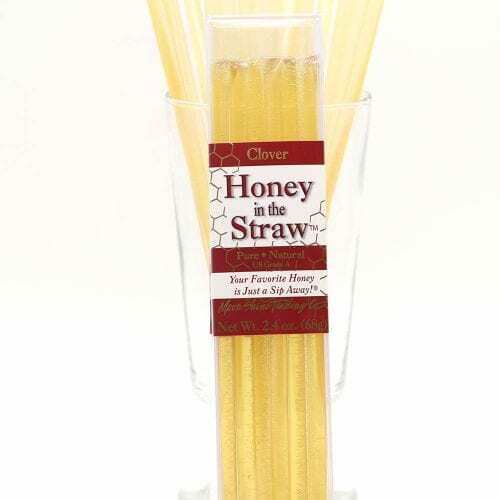 Moon Shine Trading Company has the best varietal honey in straw packages in convenient 7-count and 12-count bags. 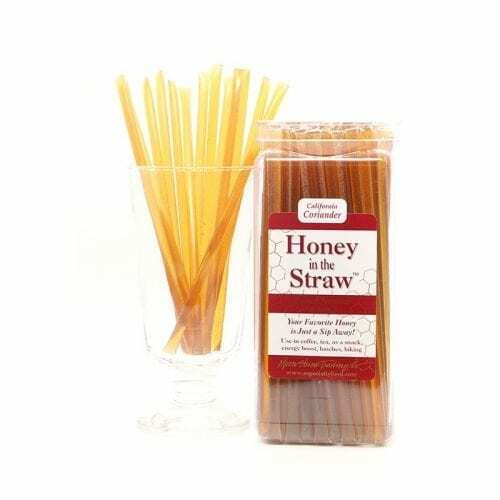 Schools, delis, gas stations, natural food stores and gift shops can also buy in bulk from 12 different varietal kosher honeys and in three different quantities.